NextDrop is developing a technology that increases efficiency of water distribution in India. By applying smart-meters to water pipes, NextDrop will be able to pinpoint water leakages and measure the scale of the leak. NextDrop hopes to create a viable business while improving access to water in India. Practically, NextDrop will operate as leak-identifier and fixer. They will charge the Indian public sector for the alternative cost of the water that would have been lost if they did not fix the leak. In this way, NextDrop lives off the extra income the Indian government is billing for the water that is distributed to the consumer instead of getting lost in the soil. India is currently losing at least 40% of their water supply, primarily due to leakages. This is estimated to around a billion dollars annually in water loss. 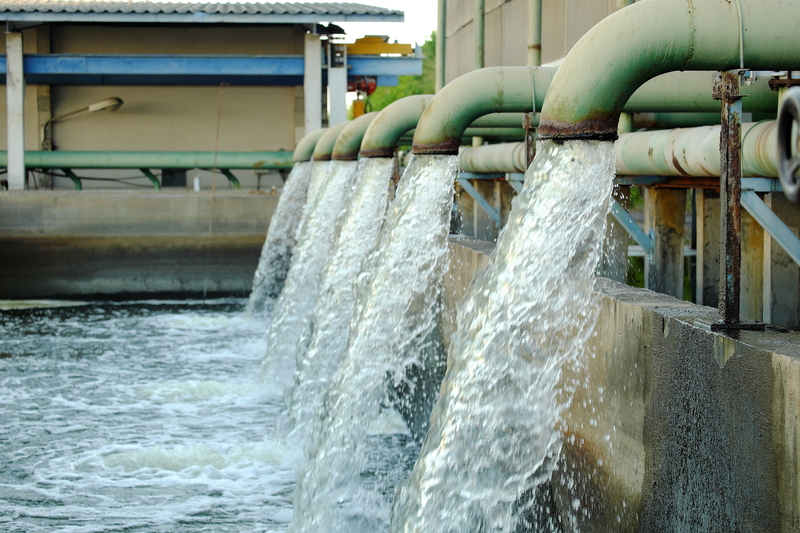 The root of the problem is massive leakages caused by fluctuations in the water supply from the waterworks, which terrorizes the distribution system and causes distribution break-downs. NextDrop’s business model is innovative by building on a win-win model that accesses profits from resources currently lost. NextDrop believes that the Indian government will also collect more revenue in general, because the current insecurity of water supply makes consumers buy their water from private corporations. The technology component is in the process of development, but if it works it will ease the identification and fixing of leakages. NextDrop’s idea is still in the development phase, and they are currently figuring out if the project is technically feasible. However, they expect to have clarity on the technological possibilities in late February 2017. Currently, they are finalizing a contract with the Indian government on a different project in which they have linked valvemen, engineers and consumers through an SMS-chain, sharing information about opening and closing of valves.